Precision Eyecare is about you and your eyecare needs. Whether you are farsighted or nearsighted, our qualified and experienced staff are here to help you see better. To meet these requirements, we at Precision Eyecare provide our valued customers with Registered Licensed Optician to fit prescription eyeglasses, and a Doctor of Optometry to conduct complete eye exams and contact lens fittings, all conveniently located in the heart of Tsawwassen B.C. Our eyes have a complex system and therefore we should all have regular eye exams throughout our lifetime, thus assisting in protecting your vision, the windows through which we see and experience the world. 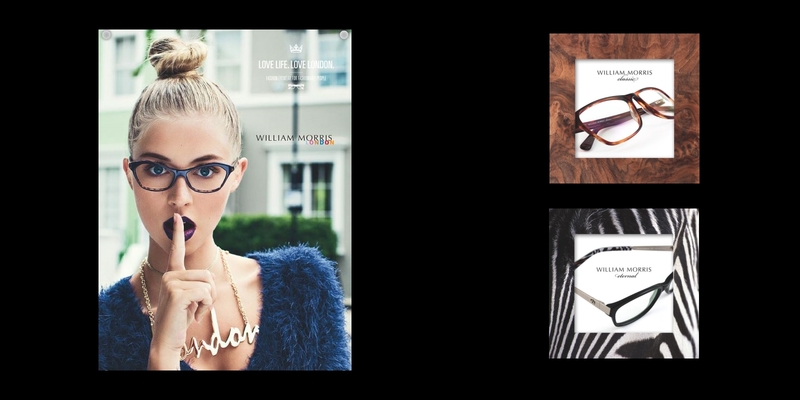 At Precision Eyecare our displays are filled with beautifully crafted frame collections from around the world for your unique style. We pride ourselves in solely dispensing high quality lenses, including the very latest digital lenses for the ultimate refined vision. Our mission at Precision Eyecare is to provide our customers with the highest standards of vision care and an overall great experience. We would like to thank our valued customers for their continued support throughout the years. We look forward to serving our beautiful community for many years to come!